Welcome to Easy Street Vacation Rentals of Destin, Florida - we are delighted that you have chosen to give us a closer look. 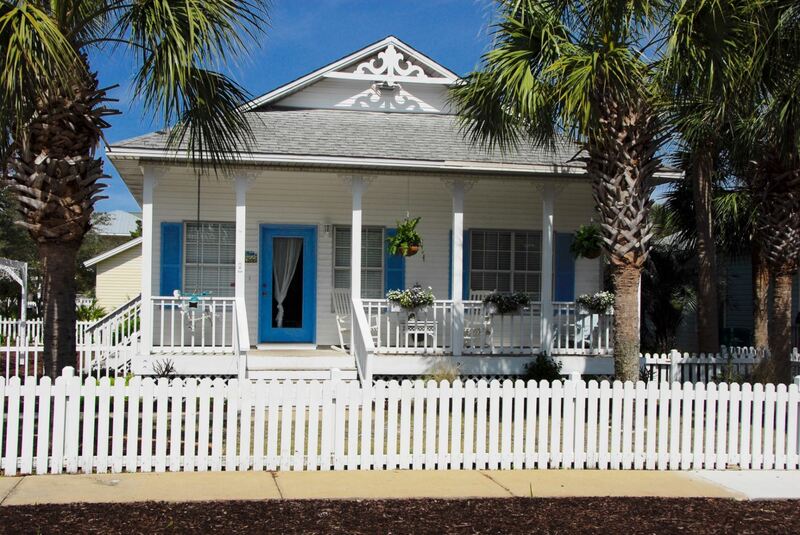 At Easy Street there is something for everyone, whether you are a family with young children, an extended family gathering, or a couple looking for a romantic getaway, we are confident that our variety of Destin vacation home rentals will exceed your expectations. Easy Street Vacation Rentals has the largest selection of quality pet friendly vacation homes on the Emerald Coast, evidenced by the high number of annual repeat renters, so we invite you and your family (including Fido) to join us at the beach and start your annual tradition. 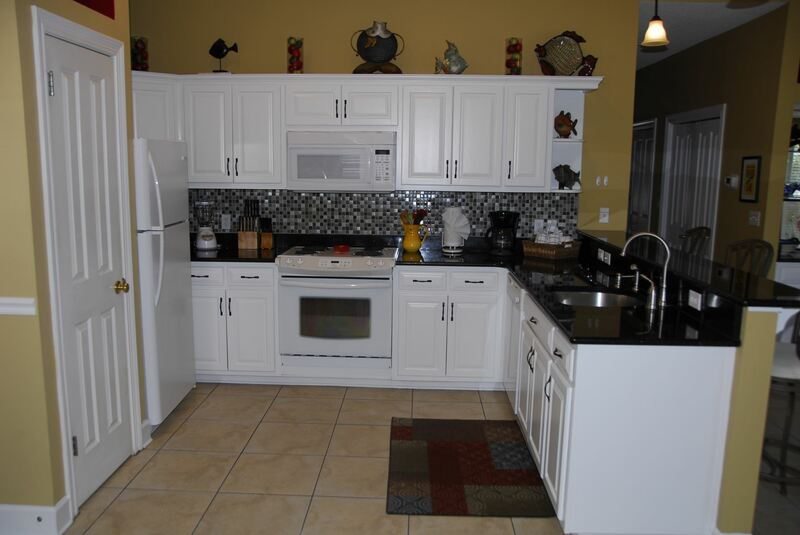 Imagine you and your guests enjoying your own spacious and comfortable Destin vacation rental home with all of the amenities and furnishings of a well maintained home. Reserving your Destin vacation rentals with Easy Street gives you the peace of mind that comes with booking through a professional & reliable rental management company. Communication: Have you ever been frustrated by no return calls? No response to e-mails? Not here - we work hard to respond to calls and emails as quickly as possible. We know we are here to answer any questions and make sure you have everything you need before, during and after your Destin vacation with us! It would be silly for us to spend a lot of money to get you to call or e-mail, only to blow it by not responding when we do get inquiries. Great rates: At Easy Street Vacation Rentals, we are very competitive on our rates, and we do rate surveys on a monthly basis. Even though we know we have an above average product, we still charge very competitive rates. It has been our experience that once guests stay with us one time, they typically become repeat renters, and that's a good thing. Professionalism: Easy Street Vacation Rentals prides itself on our professionalism and being thorough, competent and fair to work with. If you don't believe us read some of our guest reviews. We want your business and will do everything in our power to create a wonderful vacation experience for you, not just this year, but year after year.